The appeal of destination weddings is obvious and enduring. What could be better, after all, than pairing one of life’s most beautiful moments with one of the planet’s most beautiful places? The answer is nothing, of course, but the traditional drawback has been logistics, the difficulty of synchronizing travel plans – from transportation to accommodations – and achieving a high level of trust with event planners and support staff in another country. In at least in one of the world’s most magical and breathtakingly beautiful locales, however, all those complications have been smoothed out. 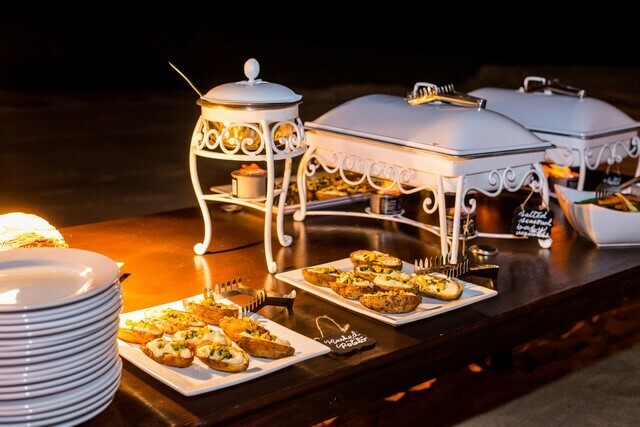 Creative Destination Events has made Cabo San Lucas event planning easy. 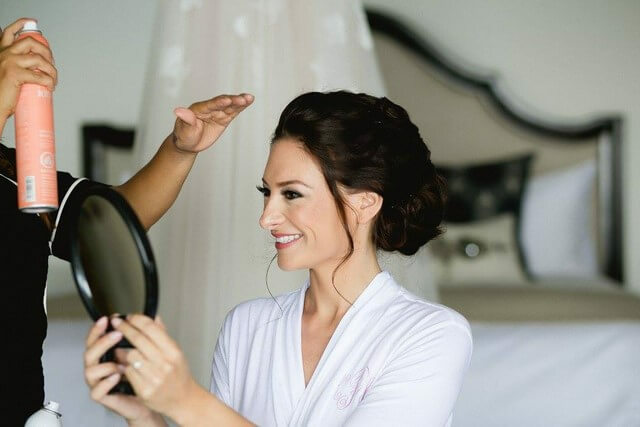 The criteria for choosing the site for a destination wedding typically include things like gorgeous year-round weather, a spectacular setting featuring beautiful beaches or rugged mountains or majestic natural monuments, and luxurious resorts with pampering spas and world-class golf. 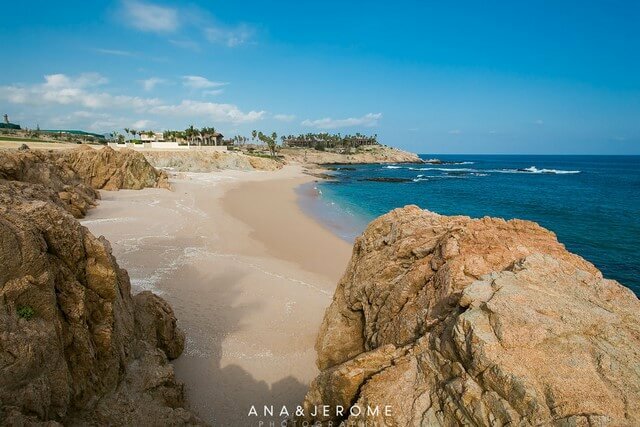 Los Cabos – the municipality home to cape cities Cabo San Lucas and San José del Cabo – checks each of these boxes, yet also promises so much more. Set at the southernmost tip of the nearly 800-mile-long Baja California peninsula, the region boasts a singular fusion of awe-inspiring backdrops, with an interior mountain range descending on all sides into desert, desert dissolving into finely powdered playas, all framed by the glittering, sun-dappled waters of the Pacific Ocean and Sea of Cortez. The natural settings are truly stunning, none more jaw-droppingly so than the half-mile Land’s End headland, whose signature granite monuments like The Arch date to the time when dinosaurs still roamed the earth. But what has made the region a playground for A-list celebrities is its unmatched mix of magnificent coastal vistas and five-star services. 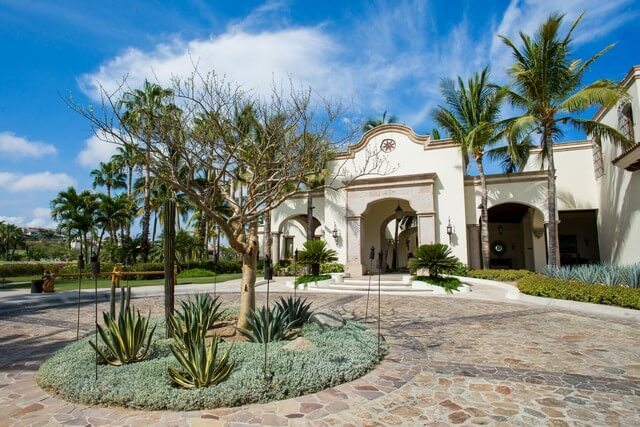 Barefoot luxury is more than just a marketing term in Los Cabos. It’s a way of life. The world’s best-known hospitality brands have built or are currently building luxurious beachfront resorts in Los Cabos. Top chefs have been brought in to helm their signature restaurants, legendary champions to design their challenging, world-class golf courses. 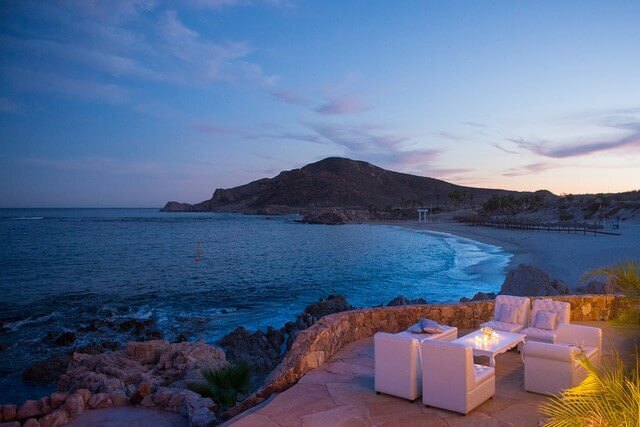 And if the area’s 22,000 or so exquisitely appointed rooms and suites don’t appeal, private villas dot the coastline from Cabo San Lucas to San Jose del Cabo, offering a more exclusive alternative to the typical resort experience. 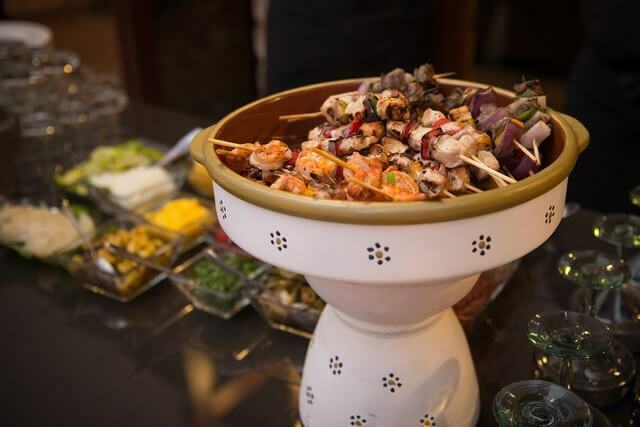 Best of all, planning an event in Cabo San Lucas is much easier than you ever thought possible. 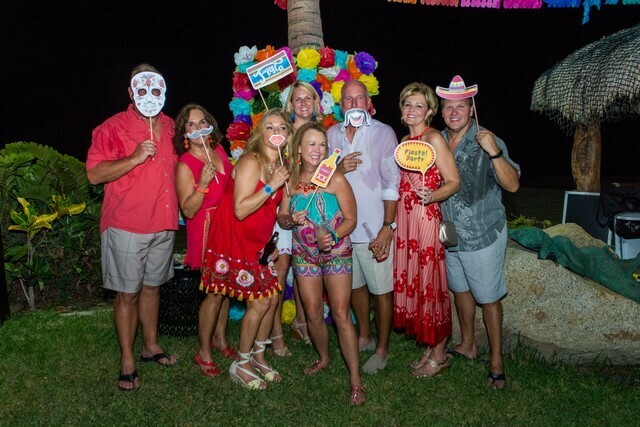 Creative Destination Events has made Cabo San Lucas event planning as easy as one, two, three by taking a comprehensive approach and overseeing every step of the process. This is more important than you might think. 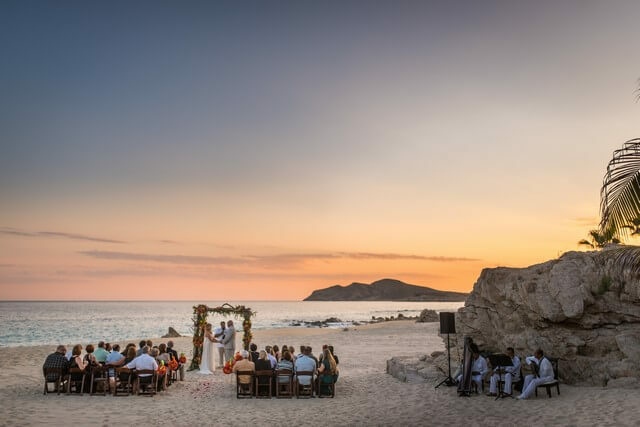 Cabo San Lucas may be a short flight from most U.S. cities, but it’s too far away for repeated trips to find the perfect wedding site, to make transportation and accommodations reservations for all your guests, and to interview and hire reliable vendors. In short, to take care of the 1001 large and small details necessary to stage the perfect wedding, and to ensure that they’re all harmoniously integrated as part of a well-ordered overall plan. Did we mention you’d have to do much of this legwork in Spanish? Enter Creative Destination Events. We’re a full-service planning and production company. 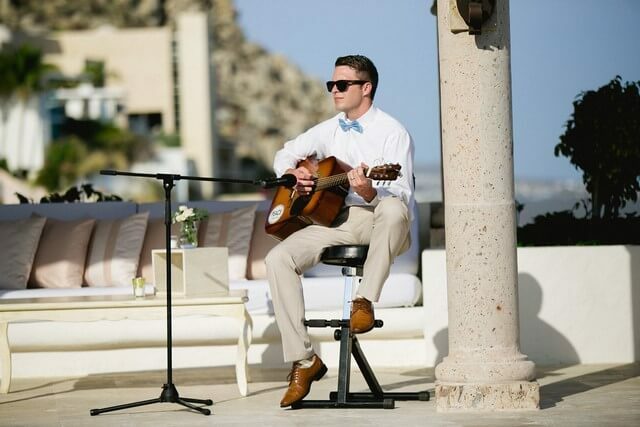 What that means in terms of Cabo San Lucas event planning is that our talented and passionate team of specialists will work with you to fully realize your vision of the absolutely perfect wedding. After that, we take care of all the details. Yes, we said all! We’ll help you choose the best date and time; we’ll research and reserve the perfect sites for the rehearsal dinner, wedding and reception; we’ll make sure music, food and design are faithful to your vision; and hire the very best vendors, from officiants and caterers to photographers and videographers. And regardless of how many guests you’d like to invite, we’ll take care of guest list RSVPs and make all of their travel arrangements. And yes, we’ll do it all within agreed upon budget parameters. 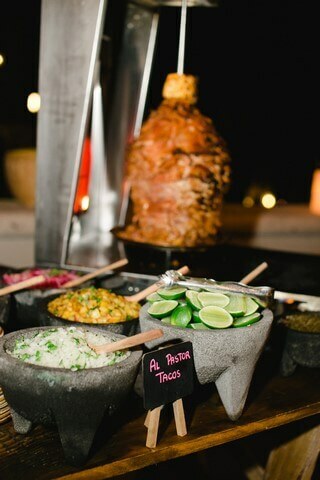 That’s how easy “Cabo San Lucas event planning” can be, but only is with Creative Destination Events. All it takes is a complimentary consultation call to get the ball rolling. The third step may sound so simple that it doesn’t really qualify as a step at all, but relaxation is a commodity that couples often find in short supply as their wedding day approaches. What should be a joyous, carefree time with your betrothed, and a vacation with friends and family, can too easily become stressful if any wedding details remain unresolved. 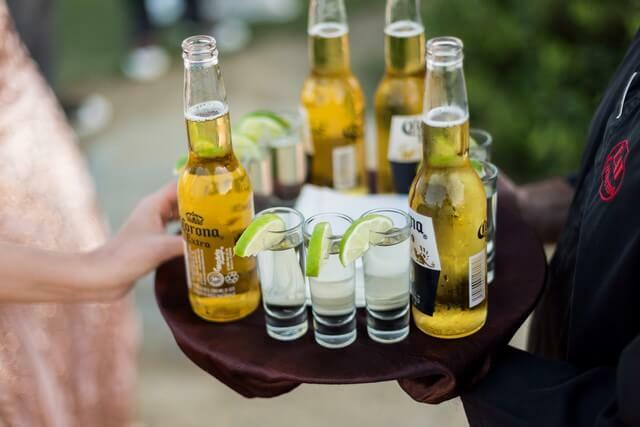 The hidden benefit of choosing Creative Destination Events is that not only do you not have to worry about the wedding, you can completely relax and enjoy the lead-up to the big day. The bride and groom to-be can ride horses along a secluded beach, or sail into the sunset on a Champagne-filled yacht cruise. The bridal party can sip margaritas in beachfront hammocks, or receive soothing massages by the rental villa infinity pool. Groomsmen can go deep sea fishing for marlin, or choose from four of the world’s 100 top-ranked courses for an afternoon round of golf. Friends and family can go beach walking or wine tasting, or get adventurous with off-road racing or zip-lining tours. 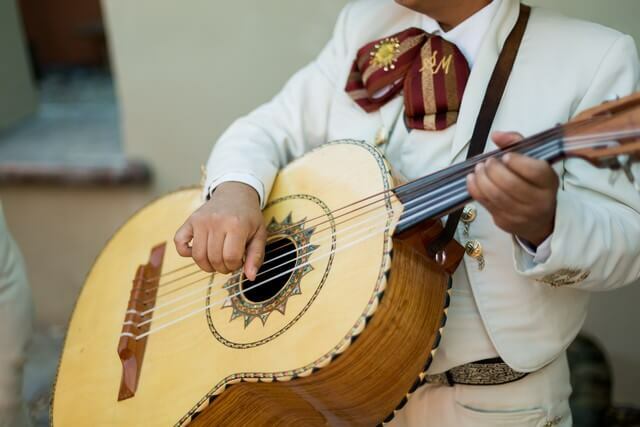 All of the activities and attractions that make Cabo San Lucas such a popular getaway destination can be enjoyed to the fullest when the typical, last-minute worries of wedding planning have been handed off to – and handled by – the area’s most creative and competent, respected and responsible event planning company. The wedding itself? Relax! We guarantee that’s going to be special. The setting will be spectacular, because it’s Cabo. The weather will be perfect, because it’s Cabo. 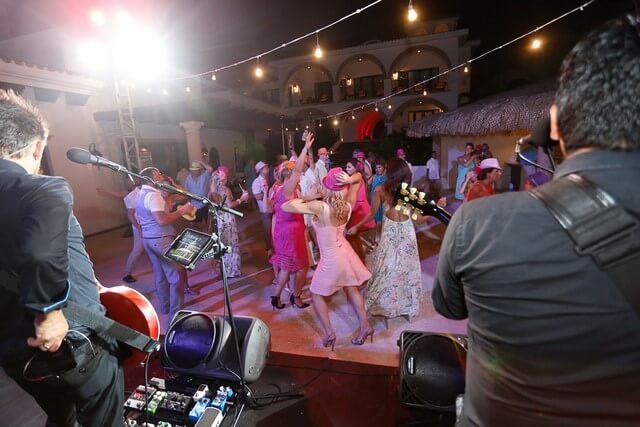 And every facet of the experience will be seamlessly planned and perfectly executed, because Cabo San Lucas event planning is what we do best! 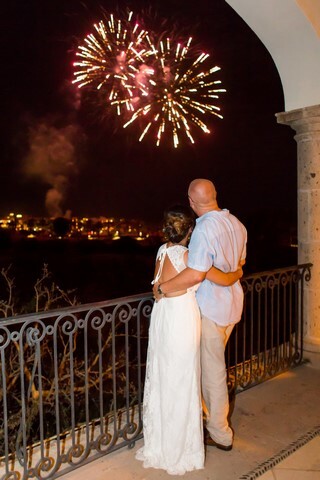 This entry was posted in CABO WEDDINGS, DESTINATION WEDDINGS, EVENT PLANNING, PRIVATE EVENTS and tagged Cabo San Lucas Event Planning.